China Oceanwide (together with its subsidiary, “Oceanwide Resort Paradise HI LLC”) has entered into a management agreement with subsidiaries of Kerzner International Holdings Limited (“Kerzner”) for a new Atlantis resort in Ko Olina, a 642 acre development on the white sand beaches of the island of O’ahu in Hawaii. This new generation of luxury is slated to offer a sophisticated lifestyle experience for resort guests, residents and visitors, with infinite ocean views, accented with lush green spaces and endless water experiences, encapsulated in Hawaii-inspired iconic architecture and themed programming. 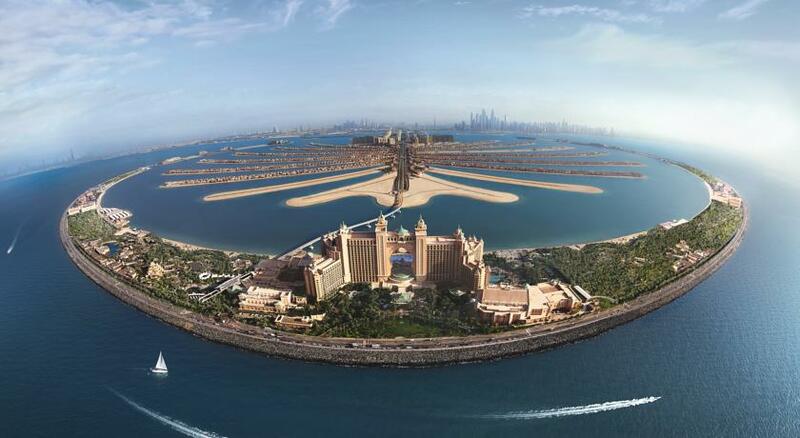 This will be the first Atlantis resort in the United States, along with the brand’s flagship in Dubai, Atlantis, The Palm and the new icon in China, Atlantis, Sanya Hainan which will open in 2017, as well as The Royal Atlantis Resort & Residences in Dubai. Kerzner has plans to continue to grow and develop the Atlantis brand globally. Overlooking both the Honu and Kohola Lagoons, Atlantis will offer a sense of discovery, encompassing over 26 acres of excitement and larger than life experiences, revolutionary water play in Aquaventure Waterpark, The Ambassador Lagoon and The Lost Chambers Aquarium and unforgetable dining experiences. Already a leading holiday destination, the addition of Atlantis to Ko Olina will continue the area’s transformation as the new center for entertainment in Hawaii with the addition of this new trailblazing landmark. 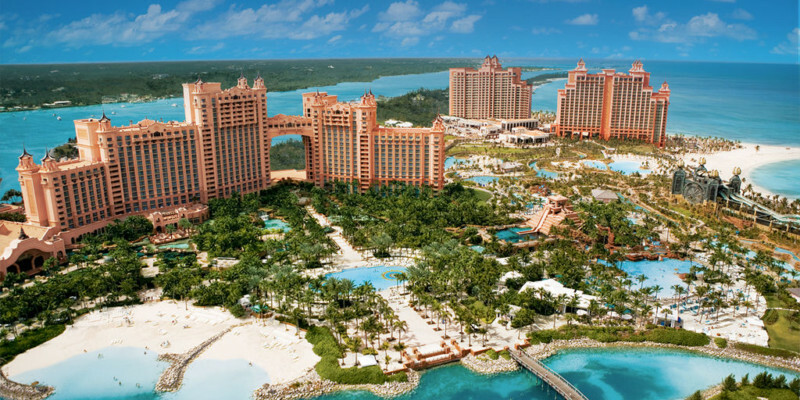 The Atlantis brand has helped defined integrated entertainment destination resorts. Each Atlantis resort appears to rise majestically out of the sea: the flagship, Atlantis, The Palm atop the apex of Palm Island in Dubai (pictured above), and in Sanya, People’s Republic of China, rising from the South China Sea, as well as the new Royal Atlantis Resort & Residences in Dubai. Atlantis Ko Olina will be inspired by Hawaii’s legacy of ocean exploration. A vibrant tribute to an aquatic world of wonder, Atlantis resorts are unique, ocean-themed destinations offering a wide variety of entertainment experiences with restaurants by world-renowned chefs; a vibrant range of bars and lounges; extensive slides and rides at Aquaventure Waterpark; fresh and salt-water pools, lagoons and marine exhibits, including an open air marine habitat. Guests from around the world will also discover superb accommodation, a spa, luxury boutiques, magnificent event spaces and endless stretches of beach as Atlantis showcases a dazzling, imaginative world of fun for all ages. Inspired by the ocean, providing contemporary elegance, Atlantis Ko Olina will celebrate the incredible natural elements of Hawaii’s environment, landscape and architecture and its distinctive heritage and character. 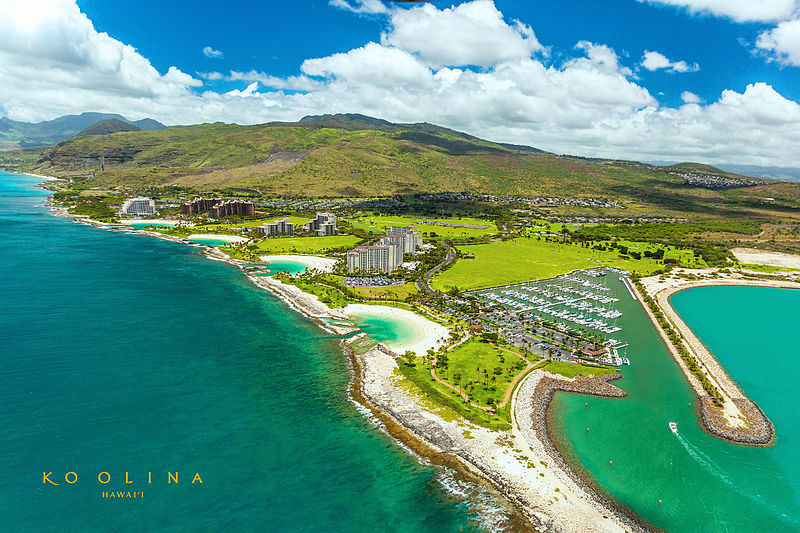 With approximately 800 luxurious guest rooms and suites, as well as approximately 524 residences, Atlantis Ko Olina will introduce a new luxury lifestyle experience to the region. Guests and residents will be able to enjoy a variety of unique amenities, from private gardens and private pools to a variety of cutting-edge experiences to the ultimate Beach Club. Luxury retail boutiques will be curated to offer a wide and interesting selection for shopping pleasure in Ko Olina. The resort will also house a Spa, introducing traditional and holistic practices fused with modern spa therapies, as well as a state-of-the-art fitness center. Younger guests will experience their own adventures, from discovering exotic marine life, to culinary lessons, to the latest innovations in technology. In addition, event space will be available for both large and small gatherings, whether for business or for pleasure. Atlantis has redefined destinations and introduced innovative, awe-inspiring experiences at each of its locations – Atlantis Ko Olina will be no exception. Revolutionary water play, interactive marine experiences and a celebration of Hawaii’s ocean legacy will be unveiled for visitors, residents and guests.